Both the 32GB and 64GB are not expect till mid to late March. Earn up to 755 Points. 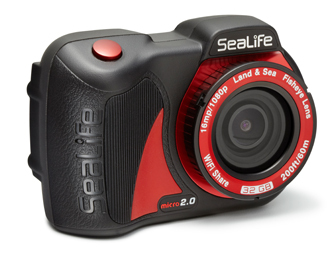 Small and ergonomic, the Micro 2.0 camera is easy to handle underwater, operating with three wide “Piano Key” controls. 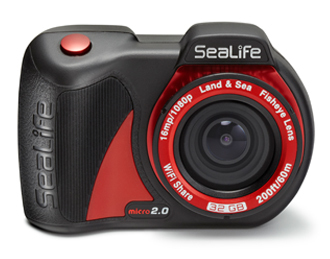 Features 16MP SONY® CMOS Image Sensor for stunning still images, full 1080p HD video and a built-in 130-degree Fisheye Lens, the Micro 2.0 provides everything needed to capture and share your underwater encounters down to 200 feet/60 meters.